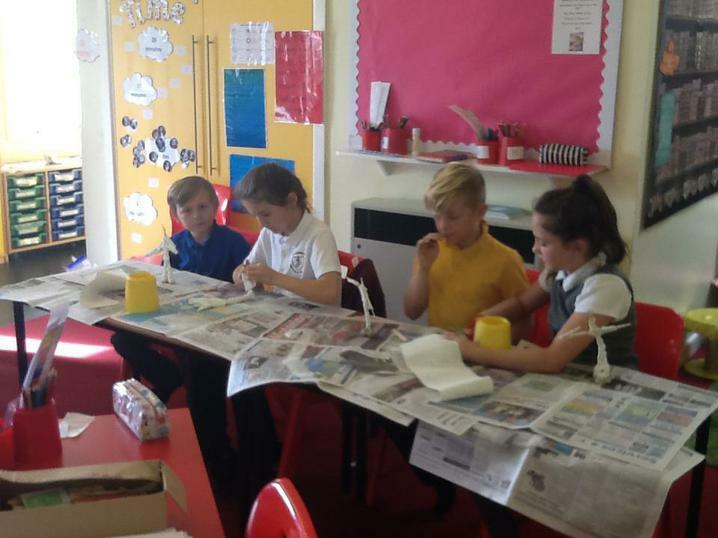 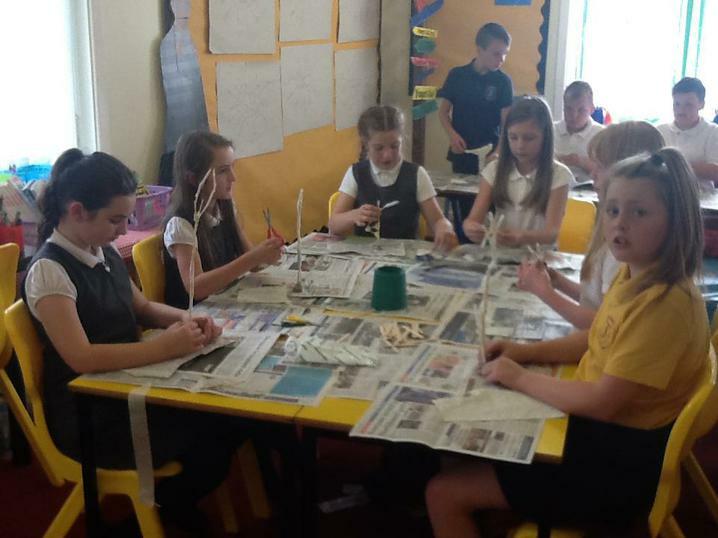 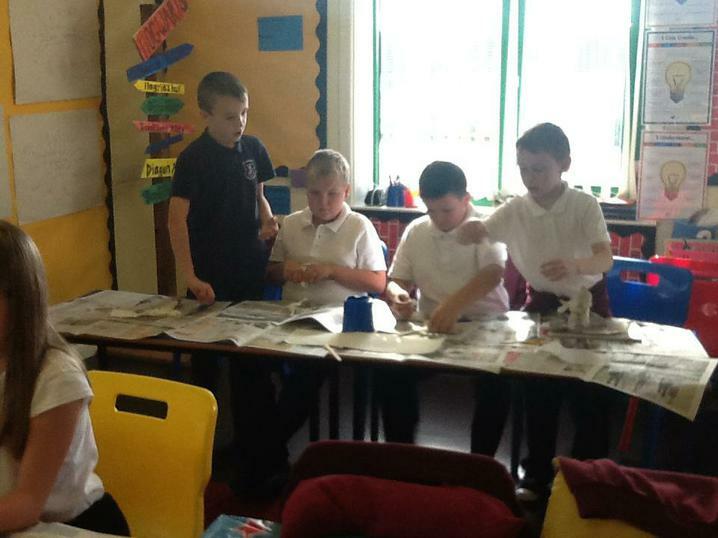 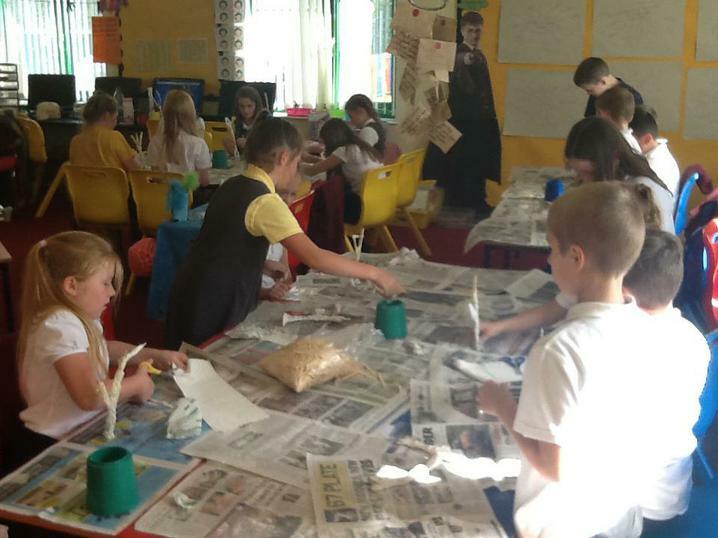 This half term class 4 have been looking at the artist Alberto Giacometti. 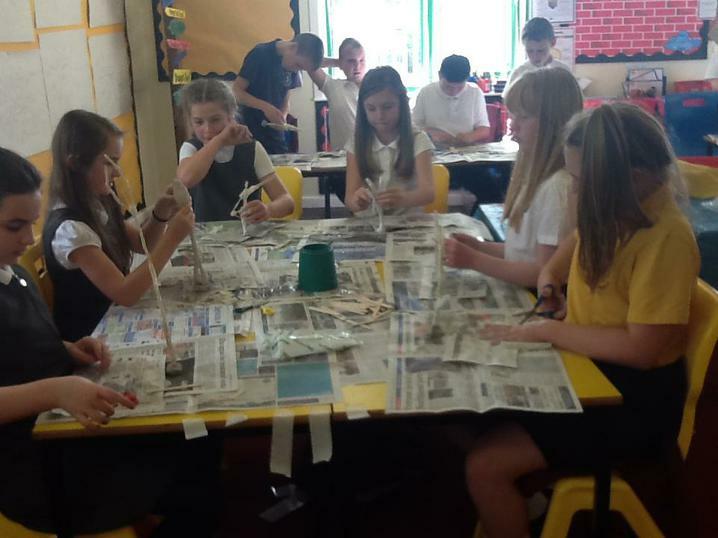 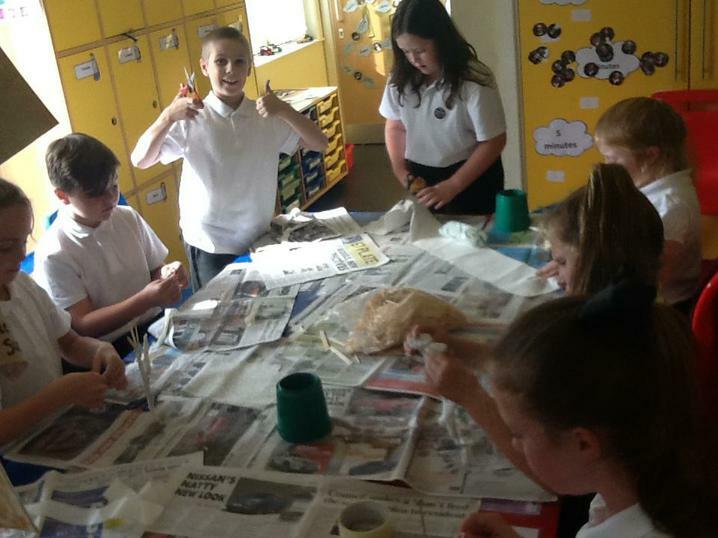 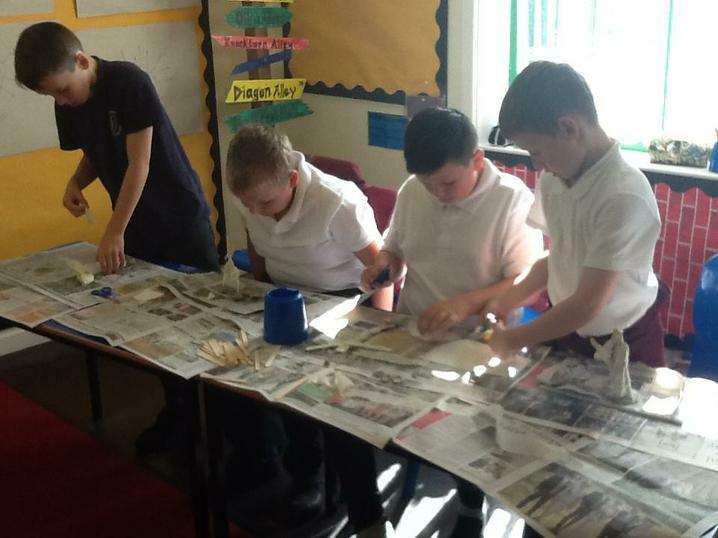 This term's art topic is 3D. 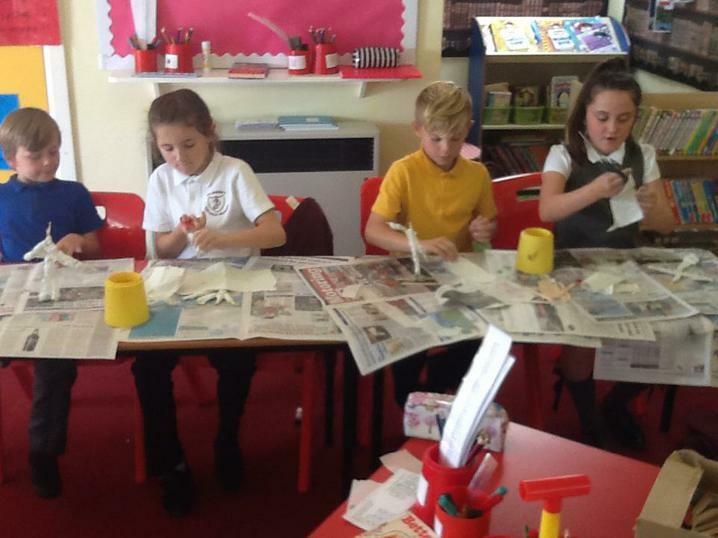 Each child has made their own sculpture in response to the artist's work.